CONGRATS MISSOURI! You have passed Amendment 2 allowing medical marijuana! This course is an intense 4 hour cannabis training for dispensary jobs in Missouri, with certification test, to prepare you to work in a Medical Marijuana Dispensary. 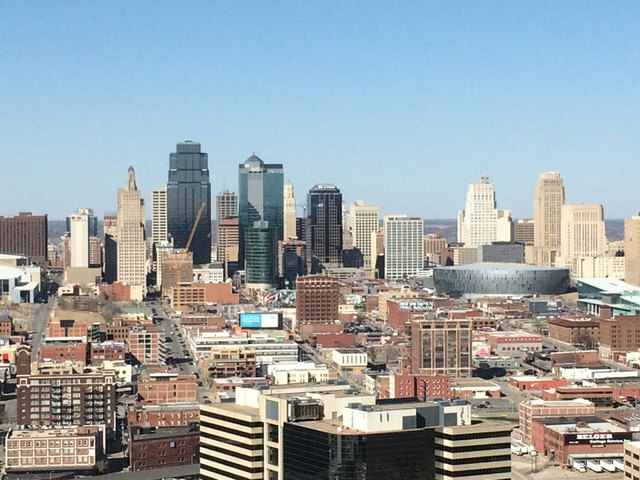 Classes are coming to Kansas City on June 1st and to St. Louis on May 18th. This is a Professional Training Course to teach you what you need to know about cannabis and your state’s Cannabis Laws so that you can apply to work in a Medical Marijuana Dispensary. The material is presented in a fast paced, 4 hour course with a certification test meant to boost your resume and give you the knowledge you need to speak intelligently when you interview for an opening at a dispensary in the near future. Dec 6th: Amendment 2 “technically” goes into effect 30 days from the date of the election. That’s Thursday, Dec. 6. June 6th: License applications available. Prospective patients and primary caregivers will need to apply for state identification for medical marijuana. Growers, manufacturers and sellers of marijuana products will need to apply for separate licenses. July 6th: Around July 6, the state must be ready to accept license applications, and there’s another deadline for the state to inform applicants whether they get a license or an explanation for why they don’t. Usually it then takes another 6-12 months from this point for cultivation centers to build their facilities, hire employees, plant cannabis, and have product ready. So it looks like the first sales will most likely not happen until early 2020. Get the full text of the Missouri Amendment 2. Follow these links for more information on Missouri Cannabis Laws or Missouri Hemp Laws. After passing the cannabis training for Missouri marijuana dispensary jobs HempStaff offers you a resume review to help you get your document looking the best that it can before you start sending it out for posted positions. And of course, when our recruiters are contracted to fill entry level dispensary agents or cultivation site workers, we review our student’s resumes and contact them first! When Dispensary owners need to hire employees to work in their medical marijuana dispensaries, they know our certified students are exactly what they are looking for in terms of initial knowledge of the job functions! 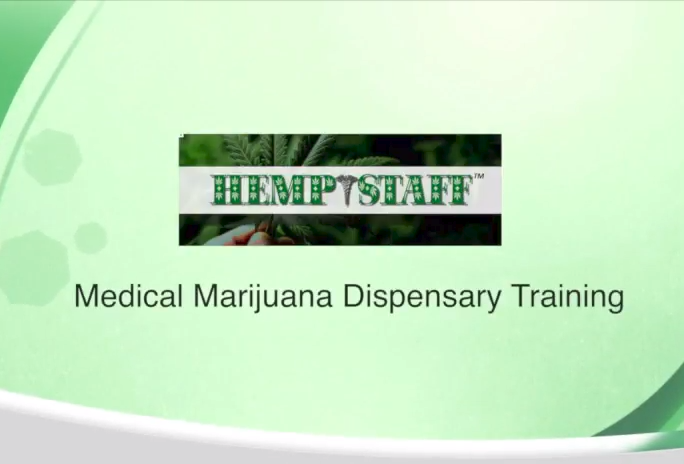 HempStaff will be known as the go to company for cannabis training for Missouri marijuana dispensary jobs. We are the ONLY Dispensary Training Course that employs a Dispensary Manager with years of experience as their head trainer! We know the value of having our students able to ask questions that only someone with this much experience can actually answer. Our trainer is flown in specifically to teach this class and has plenty of inside information on how this industry works! Learn from someone who has been working with medical marijuana for years! Since they work in the marijuana industry every day, they have the most current information and product knowledge. They have already gone through the growing pains of the Medical Marijuana program and start up in their home state, so you will learn what to expect from their first hand experience. This cannabis training for Missouri marijuana dispensary jobs will also have a question and answer session as well, so bring all your questions regarding Missouri marijuana dispensaries! At the end of the cannabis training for Missouri marijuana dispensary jobs you will be given a 20 question certification test, that you must pass (75%) in order to get your HempStaff Certification. There is no state approved certification for Dispensary Training in ANY state yet, as it is still Federally Illegal, so this will be the best certification you can get! When clients come to us with open positions for their dispensaries, or even when you apply on your own, the hiring manager can be assured you have had the proper training – we have heard from many dispensary owners that our Certified Students are amongst the most knowledgeable they have interviewed / hired and they will look for those candidates first in their pile of resumes. 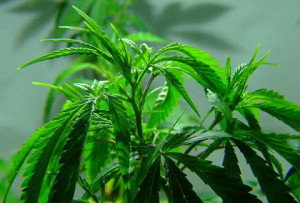 We know that laws are constantly updated in the early months of the MMJ program. That’s why, once you take our professional training class, you are welcome to return to any future training session, based on availability, at no charge! The HempStaff Certification was created so that we can be sure that any candidate we send to our client for an interview is trained and qualified. In addition to any possible job openings through HempStaff, students are encouraged to list the HempStaff Certification and Training as education/professional training on their resume when applying for industry jobs on their own. Many of our students have used our network to search out their own opportunities and obtained jobs on their own, several dispensary owners have attended our classes as well – so we suggest business casual attire. There are many opportunities to explore once you are properly trained! Now is the time to get into this industry before it explodes nationally in the next couple years!